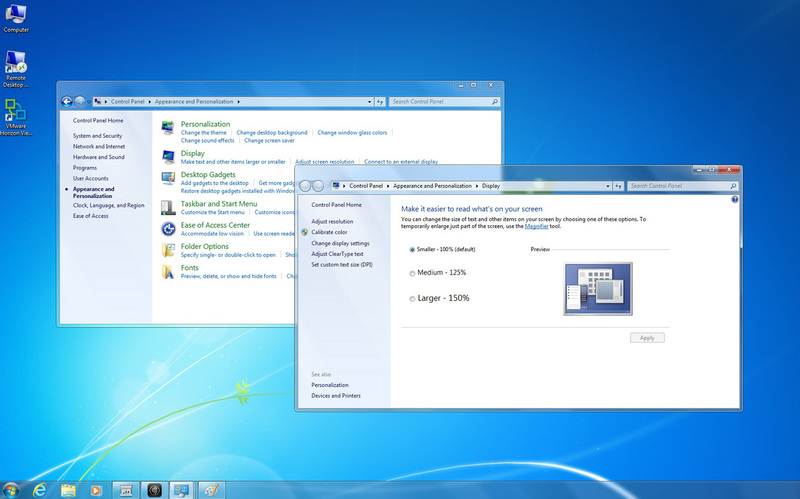 Microsoft Windows Embedded Standard is a componentized operating system optimized for usage on an embedded device, in this case a thin client. The WES7 operating systems use the same code base as Windows XP Professional SP3 or Windows 7, making it compatible with all Windows devices and applications. It is especially useful for companies that need to run applications on the local device because Windows Embedded gives you the flexibility to install 3rd party software on the local thin client OS. Thin clients running Microsoft Windows Embedded gives the users a true desktop feel without total reliance on a back end infrastructure. The WES7 Operating System is compatible with Echo or LTM management software. 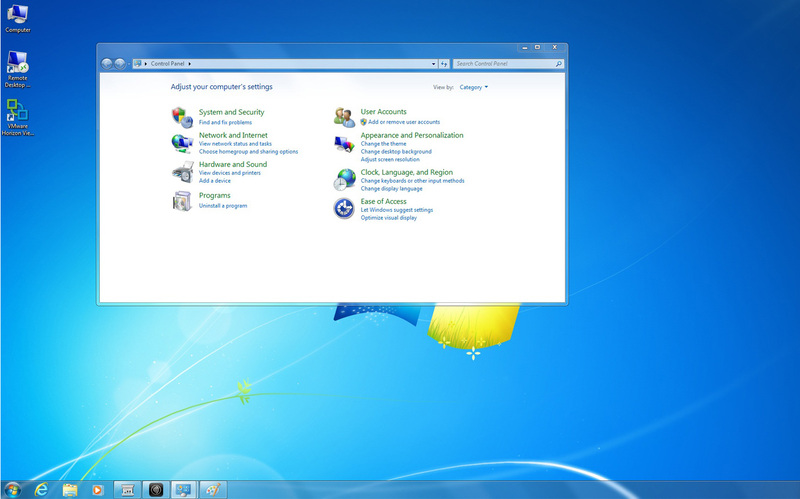 WES 7 is the componentized version of Windows 7, easier to manage with built-in Windows Update. It includes updated driver support for newer devices as well as Remote FX support. WES 7 also includes feature in WES 2009 such as: IE8, .net 4.0, and Silverlight 4. 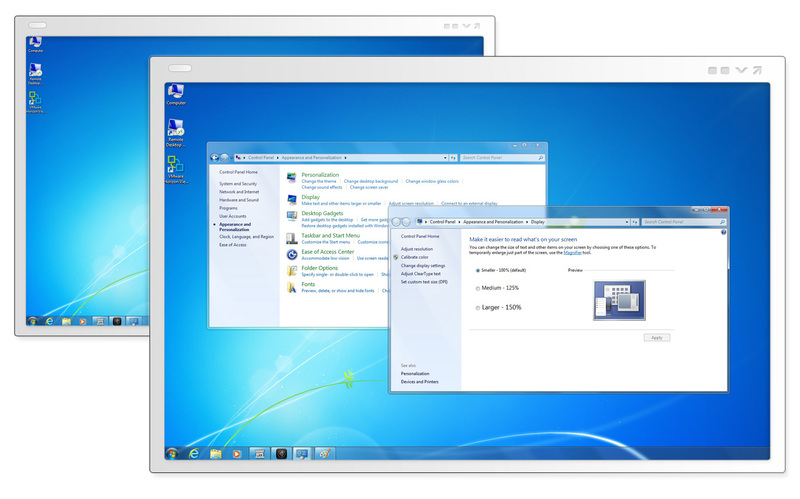 WES7 leverages GPU virtualization and advanced codecs to deliver the full experience of the modern Windows 7 desktop, including multimedia and multiple displays. WES7 also features an enhanced, highly secure environment with seamless connectivity between the thin client and the network to protect critical data. Microsoft RemoteFX allows users to take advantage of rich media features, such as 3D user interface, full-motion video, animations, and portable graphics stacks like Microsoft Silverlight and Flash.